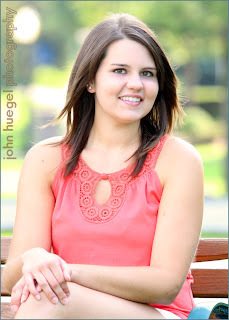 Tonight we had great weather and took both indoor and outdoor photos of Amanda. One of her requests was to have some images taken with a grand piano. My friend Howard Hamme opened up after hours and let us take some wonderful images in his piano store – Froess Piano and Keyboards in the Colony Plaza. Thanks Howard for your time and support! We also spent some outdoor time at Mercyhurst campus, and down at Presque Isle for the sunset and other great images. Thanks again Amanda! More great images are on the way! 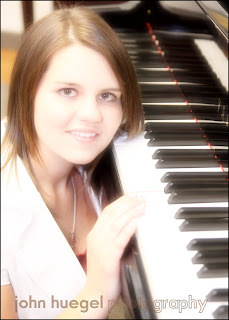 This entry was posted in mercyhurst, piano, presque isle, Senior by admin. Bookmark the permalink.